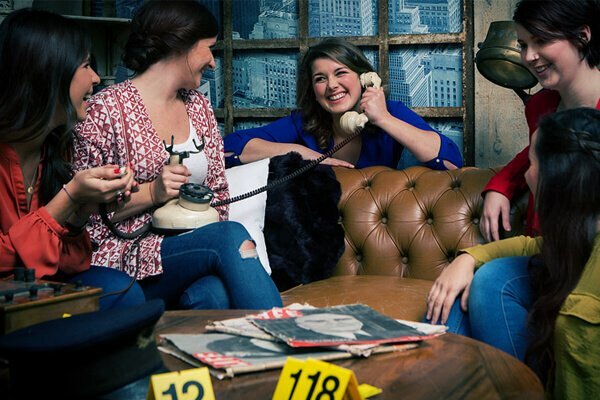 Are you looking for the most exciting escape games Dallas? You’ve come to the right place because this page provides you expert and in-depth information about the best games rooms in the city that entertain, excite, challenge, and build bonds. Looking for an interactive entertainment option? How about trying the escape rooms that have newly opened in Dallas. Check this page for the latest information about the most popular game trends. Have you tried escape game rooms before? Is there any specific theme you would like to try next? Read up the reviews about the best experiences in Dallas published by our expert analysts. At Escape Room Rank, we're more than just any escape room directory or review site. We have a dedicated team of escape enthusiasts that share their experiences about the best adventures out there. Have you ever dreamed of being imprisoned with dangerous criminals and crazy prison wardens? Imagine trying to escape with your life outwitting outlaw jailbirds with murderous intentions. Are you vacationing in Dallas? Or, maybe, you’re a resident looking for some fun activity for the weekend. You’ll find that the city has tons of options for you including Escape Games Dallas. Are you a foodie? Then, the city has tons of great restaurants and cafes that can tickle your taste buds. If it’s adventure you love, then the Dallas Arts District Scavenger Hunt Adventure and Outdoor Trivia Race in the Dallas Arts District are the places to head for. 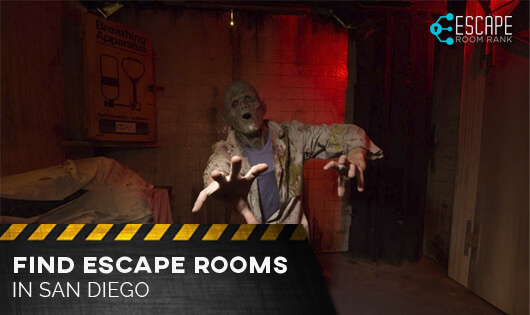 But, for fast-paced thrill, excitement, and pulsating pure fun, the best option is an escape room game. 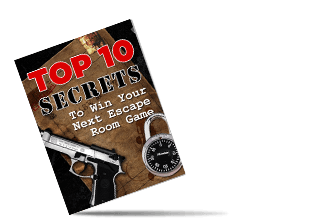 If you’re a real escape game room game buff, then you’ll find lots of rooms to try. These venues range from scary, horror rooms for adults to movie-based rooms that kids are sure to enjoy. Sign up for playing these games as a corporate team-building exercise or gift a game to loved one for an anniversary or birthday. Here are some of the best options you might like. The Escape the Room Dallas looks like any other room when you walk into it. Then you find that it has a whole lot of hidden clues that you’ll love to decipher. Movie buffs can try the rooms inspired by The Da Vinci Code, Indiana Jones, or the Heist. Check with the cluemasters of this Escape Games Dallas venue and they’ll tell you that their favorite room is the Dig. But, they’ll also invite you to solve the other three super-exciting house escape game rooms they have. Try figuring out the room with friends and family and you’ll love every minute of it. Do you fancy yourself a pro at live room escapes? 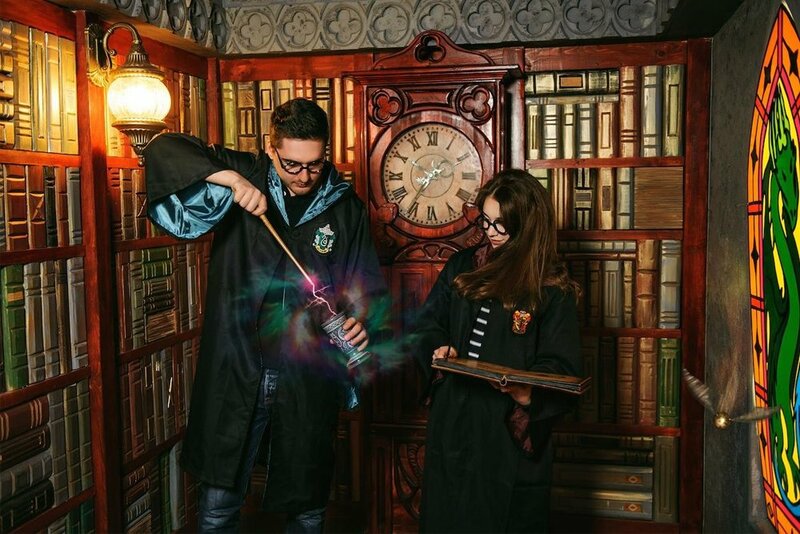 Then, you must pitch your wits against these Escape Games Dallas and prove that you’re Room Escape Wizards. That’s the name of this innovative game room that combines a series of mind-scrambling puzzles and critical situations that you must decipher before the allotted 60 minutes run out. Consider signing up for the Office Escape (perfect for Business Managers) or Hidden Heirloom, their best escape games. If you’re stuck with just the last clue, the cluemaster might just allow you an added precious five minutes. If you’ve been curious about the PanIQ Escape Room franchise, Dallas would be the perfect place to try one of their latest offerings. 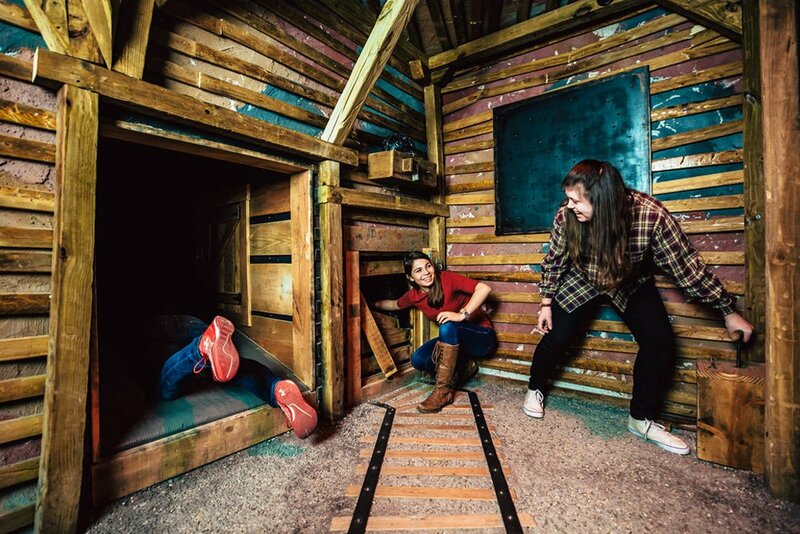 Bring your family and friends and dive into the fun-filled, electric ambience of the Escape Games Dallas. You’ll be immersed in a bunch of scintillating clues, mazes, and other challenges that test your mettle. Pitch your presence of mind, quick reflexes, and decision-making capabilities against the clock and see if you can come out the winner. For instance, the Voodoo Spirits room has a Haitian Vodou ghost called “Loa” The Invisible. To escape this room, you must find the powerful golden skull. Or, maybe, you’d like to try a jailbreak from a Wild West prison guarded by an absent-minded Sheriff who left the key behind. Sounds exciting? It totally is! For more information about the latest and best of Escape Games Dallas, contact us and we’ll tell you more about them.